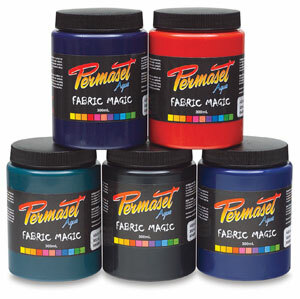 Use Permaset Aqua Print Paste as an additive for extending Permaset colors. 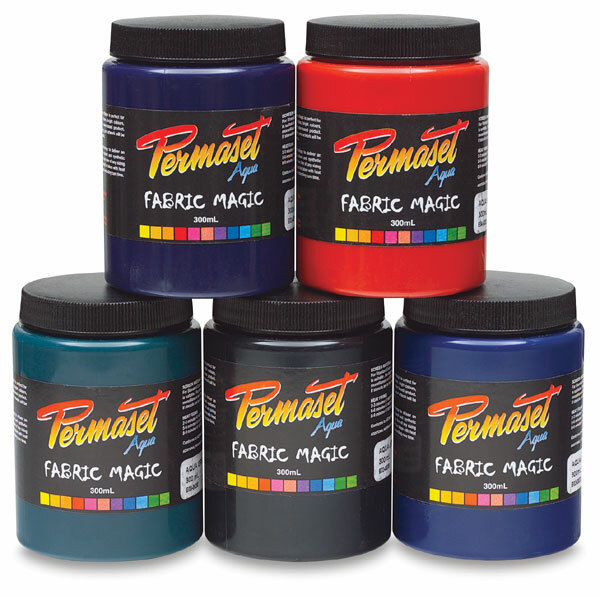 It is a useful addition to the Permaset Aqua Fabric ink line. 300 ml jar or 1 Liter tub.